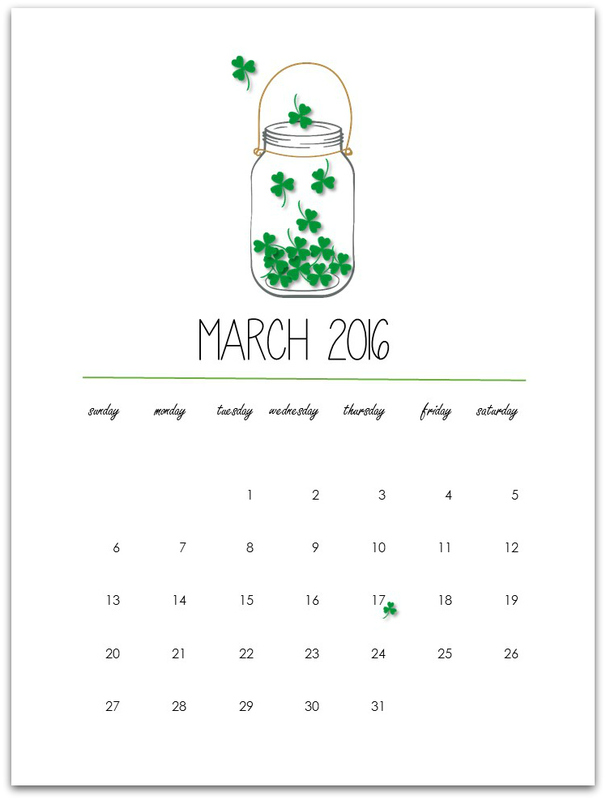 Mason Jar Calendar: Free Printable Calendar Page for March 2016. 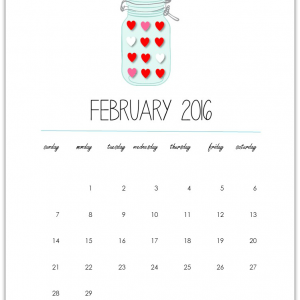 Another month, another free calendar page printable. 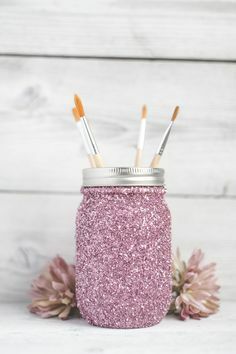 With mason jars, of course! I was torn about the theme at first. 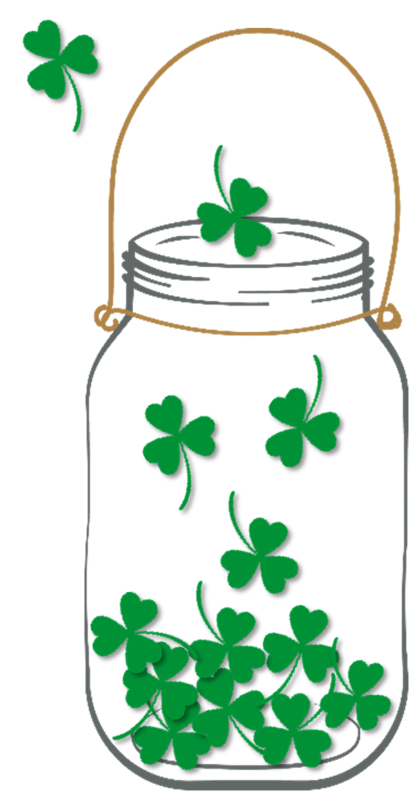 There’s St. Patrick’s Day. There’s Easter. There’s the first day of Spring. 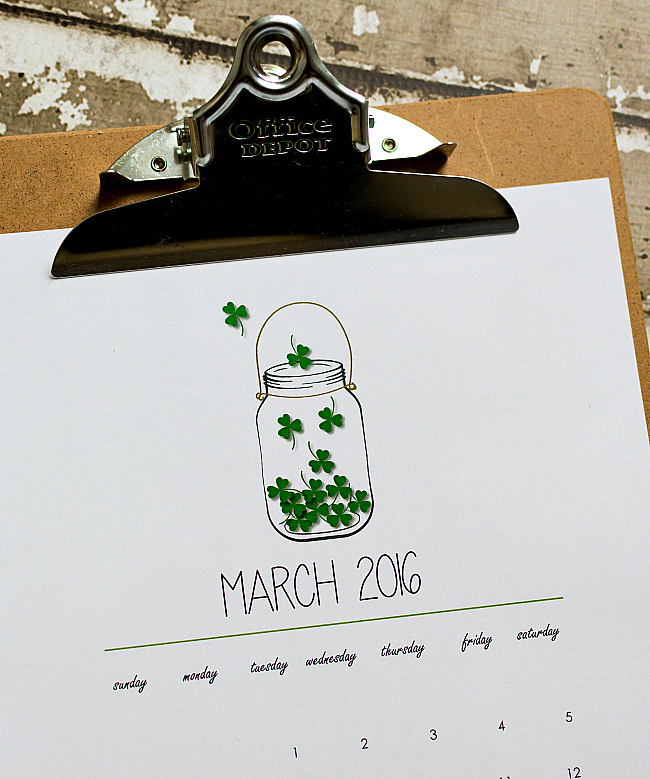 March 2016 is chock full of events. But I thought it best to be non-denominational. Knocking Easter out of the running. And then there’s Chicago. Where I live. And we won’t be seeing any sign of Spring until April or May. If we’re lucky. So the first day of Spring got the ax. 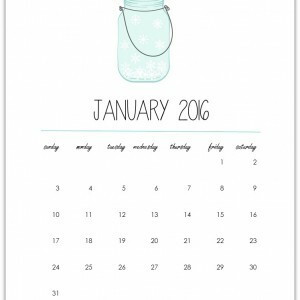 And can I just say how wonderful it’s been to get your emails asking if I plan to continue the free printable calendar pages throughout 2016? 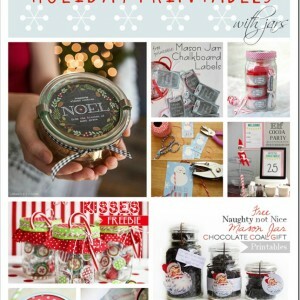 It truly heartens my heart that you love these pages as much as I love creating them! 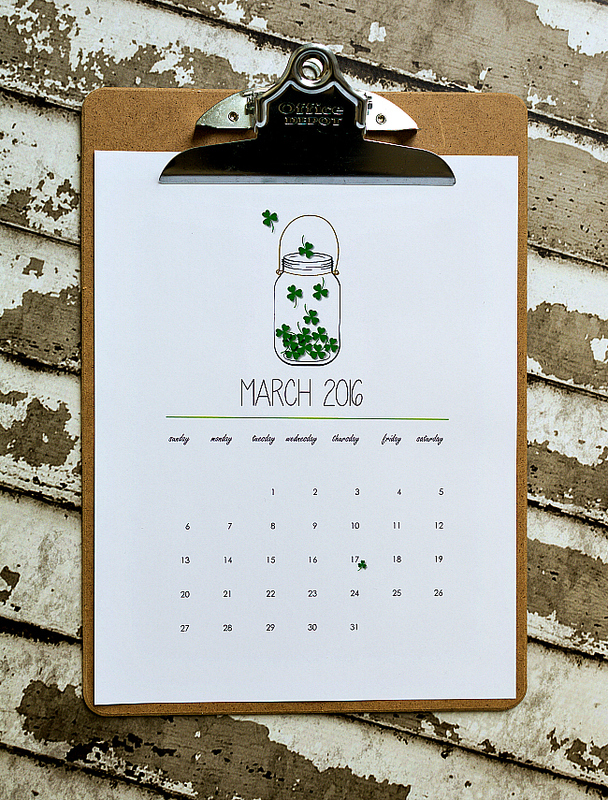 You can download and print the the March 2016 calendar page by clicking here. That’s the plan! Thanks so much! Thank you so very much for your awesome prints! 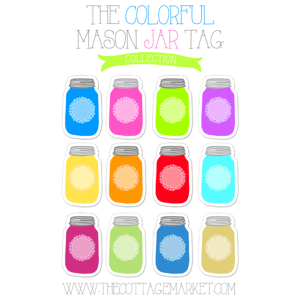 I enjoy decorating with a monthly theme and the monthly Mason jar decro will be an awesome addition to the kitchen. 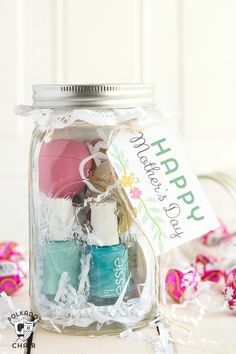 Love them jars! Hi! 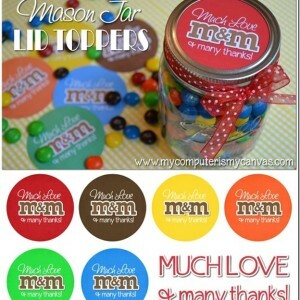 Are you doing one of these for April? I love them!